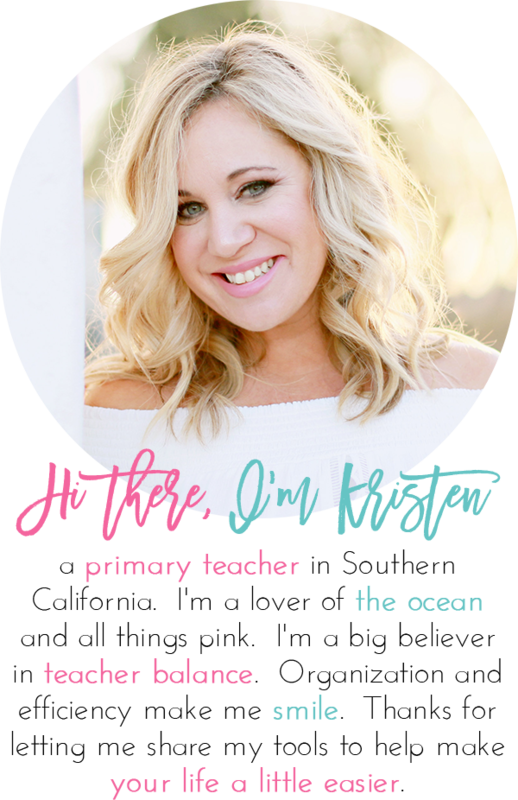 Math Was So Boring to Teach…But Not Anymore! I’m a huge believer in making math fun. Math is not my favorite subject because it never came easy to me. As a teacher, it was the subject I dreaded teaching the most because it was so boring. 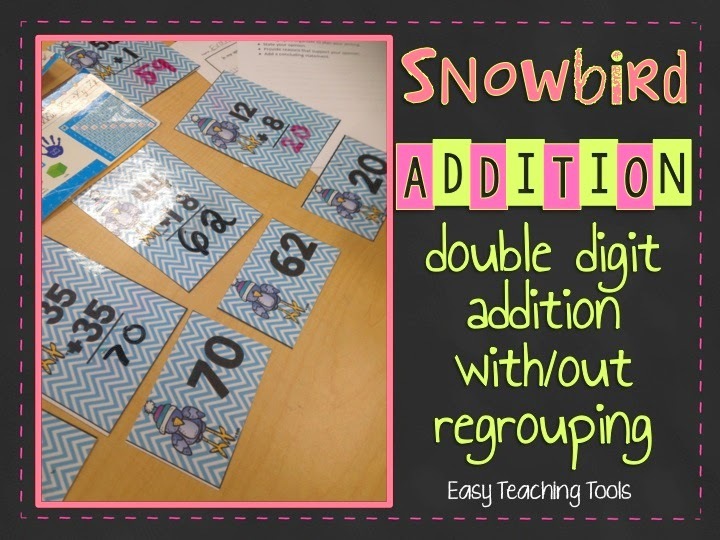 I’m not a worksheet kinda girl and needed to make math more fun! Can you feel me, friends? 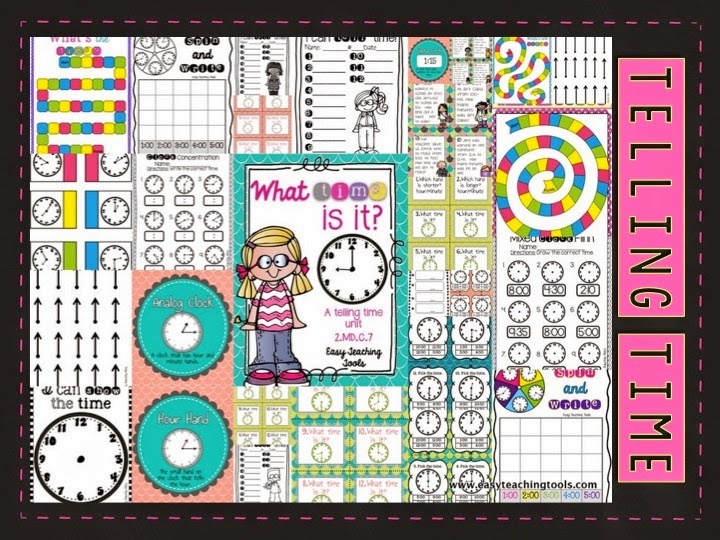 I really got into making math centers last year when I was teaching a 1/2 combo because I needed engaging material to keep m second graders busy while I was teaching a lesson to my first graders. I haven’t looked back since! I keep an area in the back of my room with all of our math manipulatives, supplies, and games. When kiddos finish their independent practice, they go grab a math center. They’re perfect to reinforce what we’re doing in class. Plus, I include centers that review skills we’ve already done so we’re continuously spiraling. 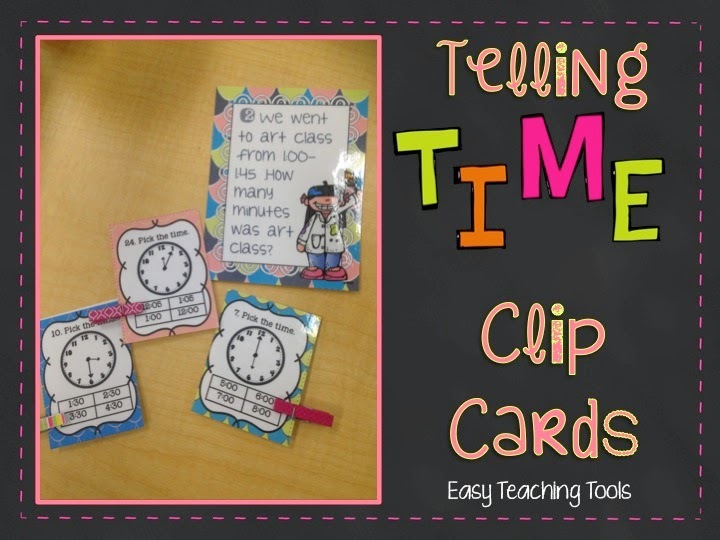 I just completed this Telling Time unit and I’ve been using it to pre teach time, since we’re not quite there yet. Luckily, my friend Ashley from Schroeder’s Shenanigans just tested this product with her class. See what she has to say and grab a sample of this unit! Currently, we are plugging away adding two, three, and four digit numbers. This is normally a tough standard for my kiddos to master, but our district has adopted using Number Talks, and it has truly transformed the way my scholars use mental math to solve problems. More on that later! 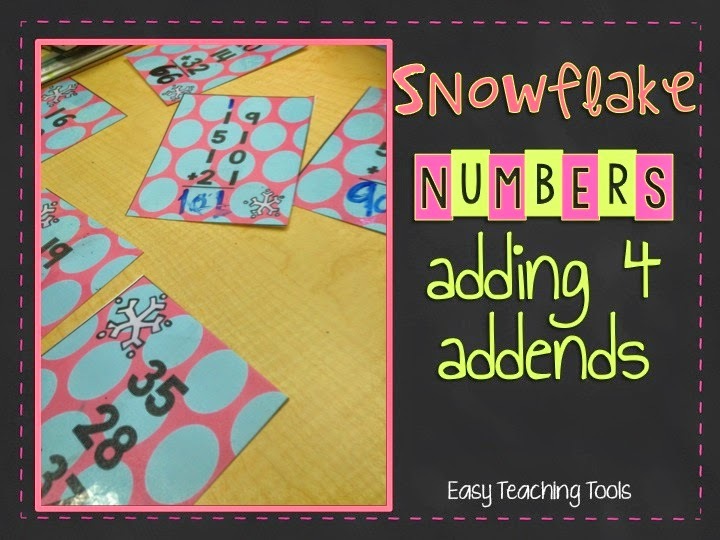 Make math fun for your kiddos! 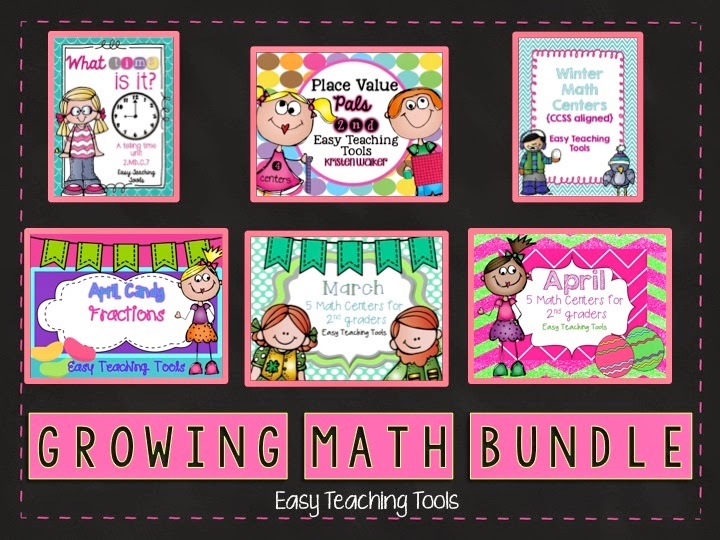 You can get the entire growing bundle at its lowest price! 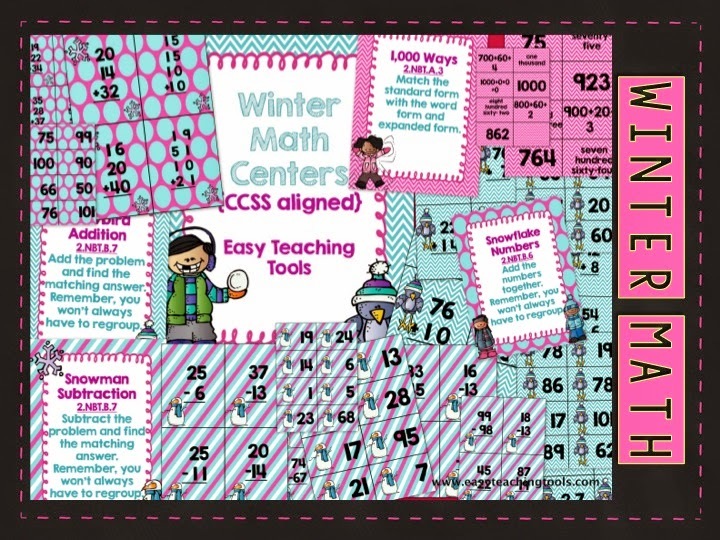 More centers will be added until ALL 2nd grade math CCSS are covered! You can also win a copy by entering below! 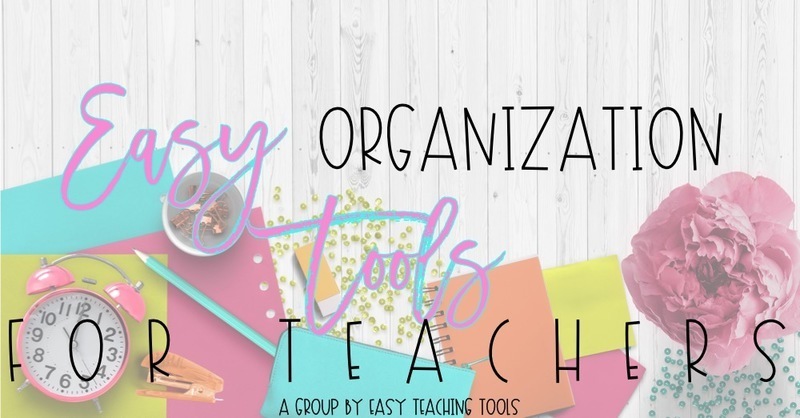 Awesome resources! I'd love to win a copy! I'd love to win this for my daughter! I shared on facebook and Pinterest!! I would love to win these centers! !